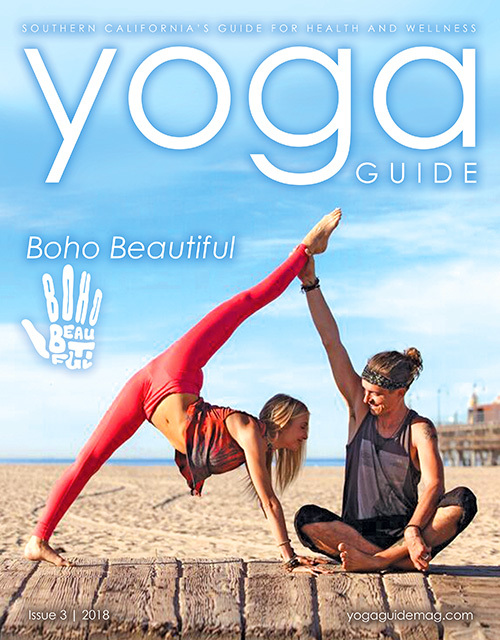 Join Yoga Guide Magazine in Bali with LA Yoga Instructors Katie Nesbitt and Oona Barry for the ultimate 8-day Yoga and Surf Retreat that will leave you relaxed, recharged and filled with new vibrant energy. This retreat will end on the Fall Equinox, giving you the perfect chance to embrace change and a new start with the new season. 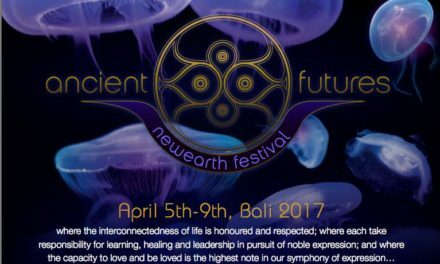 Join us on the “Islands of the Gods” for an artfully balanced retreat to experience the adventurous and spiritual soul Bali has to offer. We will go outside of the resort for some amazing adventures to explore this beautiful island and dive into the Bali culture for a unique experience. During this week-long retreat, you will disconnect from your day-to-day life and discover the magical island of Bali while reconnecting to your true self. Komune Resort was carefully selected as our location for this retreat as it provides an experience like no other in Bali. All who visit this piece of paradise are in awe of its beauty – ultimately leaving relaxed, sun-kissed and dreaming of when they’ll next return. 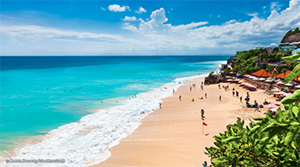 With its pristine volcanic beach, this beachfront Bali resort offers a wonderful experience in a natural luxury hotel. 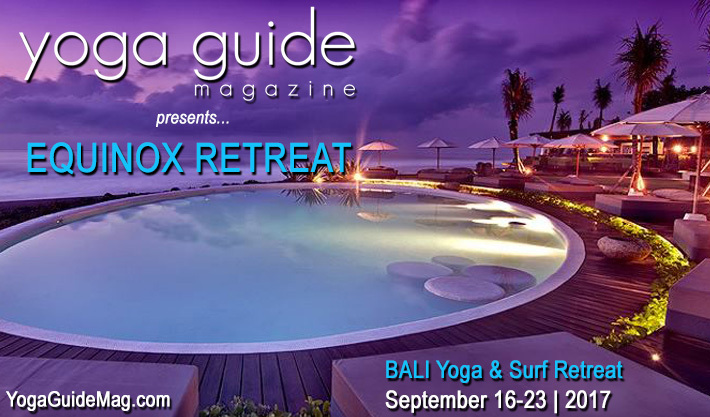 This Yoga & Surf retreat will offer twice-daily yoga & meditation classes within two breathtaking yoga spaces. Imagine splitting your time during the week between a large state-of-the-art yoga studio within the private Komune Resort area; while the second open-air yoga shala overlooks the ocean and include crashing waves in the background to put you into a state of pure bliss. Yoga classes are for all levels and offer a gentle vinyasa flow sequence for you to enjoy. Located in Keramas, Bali, the Komune Resort has four world-class surf breaks and offers one of the few permanent night surfing installations right in front of the resort. You can enjoy the amazing spectacle of surfers battling the waves at night, or even book a night surf for yourself under powerful floodlights. Bookings ensure there are only 6 surfers sharing the waves each night, so you can enjoy the powerful right hand breaks off Keramas reef without the crowds. The Night surf shows are on every night from 7pm to midnight, as well as 4am to 6am for those who like a truly early morning surf. Many nights Komune Resort features a night surfing display put on by one of the local Bali Boardriders clubs, which include some of the world’s best surfers. 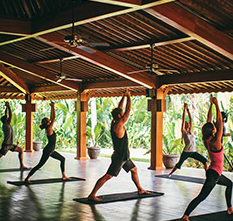 Throughout this retreat, you will also have access to Komune’s new fitness facility and health hub, as we recognize you may want to extend your physical activities beyond yoga and surfing. During your downtime you may also choose to enjoy one of two pool areas during your stay. 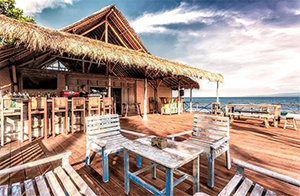 One of which is situated beachfront at the Komune Beach Club – which was voted one of the top 5 beach clubs in Asia. Or relax by their second beautiful and serene outdoor pool located within the quieter health hub area. 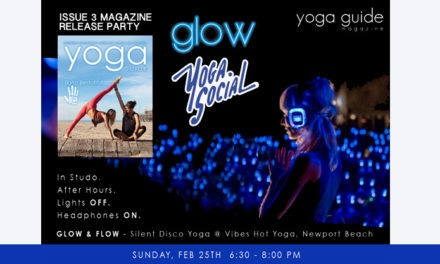 Beginner yogis and surfers encouraged to join as yoga classes will be appropriate for all levels and one surf lesson will also be included. 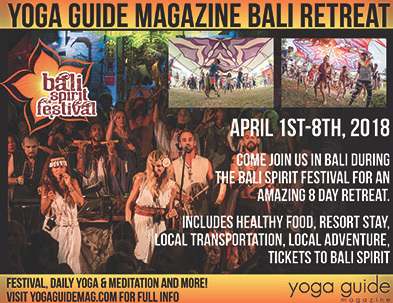 Don’t miss this phenomenal retreat offering yoga, surfing and so much more! Read more and sign up early for this incredible retreat. ​Space is limited! NOTE: your passport must be valid for 6 months after the retreat to enter Bali. 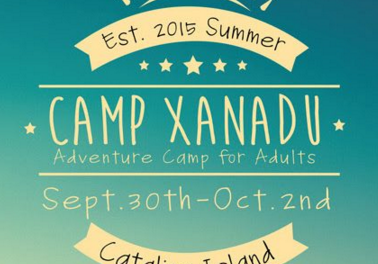 Enjoy your evenings, relaxing, journaling, hanging with friends or even some night surfing. 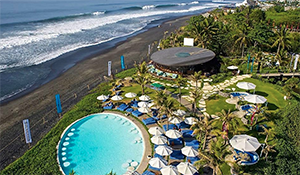 This Bali beachfront resort accommodation is set on the lush and unspoilt East Coast of Bali .Hotel Komune Resort and Beach Club is blessed with a hypnotizing view of the world famous Keramas surf break. 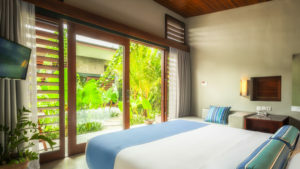 The resort is conveniently located only 40 minutes from Ngurah Rai International Airport. After a short walk through Komune’s organic gardens on a sandy beach path lined with an array of tropical fruits, guests stare in amazement at their first glimpse of the majestic Keramas surf break which makes the stunning backdrop for Hotel Komune’s Beach Club. Visitors to Hotel Komune can laze away the day in the sun enjoying the cool tunes and service from our fun & friendly Balinese staff. For the more active, head out to tackle the four surf breaks right out the front or take a stand up paddle board out for a ride. When the tide pulls low the rock pools and crystal clear lagoon are perfect for swimming and snorkelling. The 180 metres of private lawns and gardens provide the perfect backdrop for spectacular photo opportunities. Oona discovered yoga through a friend’s invitation over fifteen years ago who thought going to a class would be a fun evening activity, and she never looked back. This first yoga class was beyond an intellectual experience. The experience for Oona was and is learning to strengthen the art of quieting the mind with breath and movement, which leads to a deeper connection to self. Oona followed her heart and has earned 400 hours of Yoga Alliance teaching credentials between the trainings of acclaimed Najla Barile and Tamal Dodge. As a zealous lover of life, yoga and adventure, Katie has come to understand that life is about uncovering your passions, finding your flow and catching your dreams. Katie initially began her physical yoga practice as a complement to a successful springboard diving career. It was when she made yoga a regular practice focusing on all aspects of mind, body and spirit, everything shifted. Many health concerns that plagued her for years improved, and new career path centered in yoga and wellness, and most importantly, a deeper passion for life emerged. 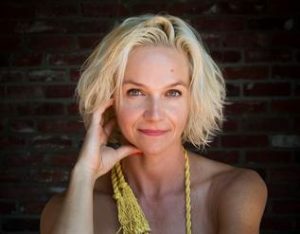 With a background in yoga, meditation, sports psychology and wellness coaching, she weaves together all facets to create unique classes filled with creative movement and purposeful intention to help students reach their goals – on and off the mat. 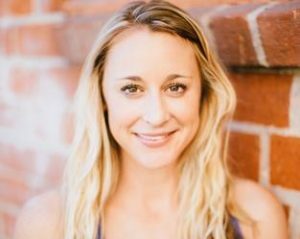 Katie is a 500-hr Yoga Instructor and Level 2 Reiki Practitioner from Los Angeles, CA. She specializes in teaching Vinyasa Yoga, Stand Up Paddleboard (SUP) Yoga, Meditation and Corporate Wellness. Katie guides students through creative and effective yoga and meditation classes with a sense of mindfulness, positivity, compassion and love. Katie’s deepest desire is to guide others along their personal path to being well-being, uncovering their authentic selves and living with purpose. Katie’s approach will help you deepen your yoga practice to restore your mind. 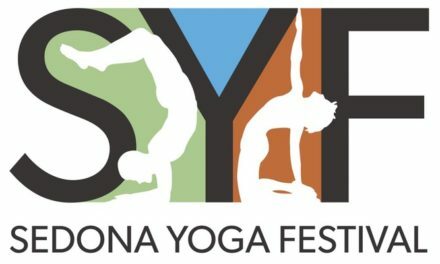 PreviousYoga at San Juan Mission in OC!